R.K. Richie, president and chief operating officer of the McDermott Operating Unit of J. Ray McDermott & Co., Inc., recently announced a management realignment. In announcing the restructuring of the unit into five major areas of responsibility, Mr. Richie said the change will enable Mc- Dermott to better serve the company's clients. C.L. Davis becomes executive vice president, Oceanic Contractors, Inc., responsible for the Middle East and Southeast Asia areas. Mr. Davis joined the McDermott organization in 1969 as an operations engineer in the Middle East, becoming vice president of the Middle East operations in 1972, and Group vice president there in 1974. Since that time, he has been responsible for foreign operations. I.R. Foster becomes senior vice president and Group executive, McDermott Operating Unit, responsible for Harvey Division, M c D e r m o t t Shipyards, Mexico, Canada, and the East and West Coasts of the U.S. Mr. Foster joined McDermott in 1957 as a field engineer. Having served as division engineer for the Marine Pipeline Division and the Offshore Division, he became manager of offshore construction in 1965. In 1975, he was named vice president of Oceanic Contractors, and in 1978, Group vice president and assistant to the president, Mc- Dermott Operating Unit. W.E. Earles.becomes senior vice president and Group executive, McDermott Operating Unit, responsible f o r F a b r i c a t i o n and Structural, Gulf of Mexico-U.S.A.
A f t e r Mr. Earles joined the company in 1955, he served in several administrative posts. He became assistant division manager of the Fabrication Division in 1964, and manager in 1966. 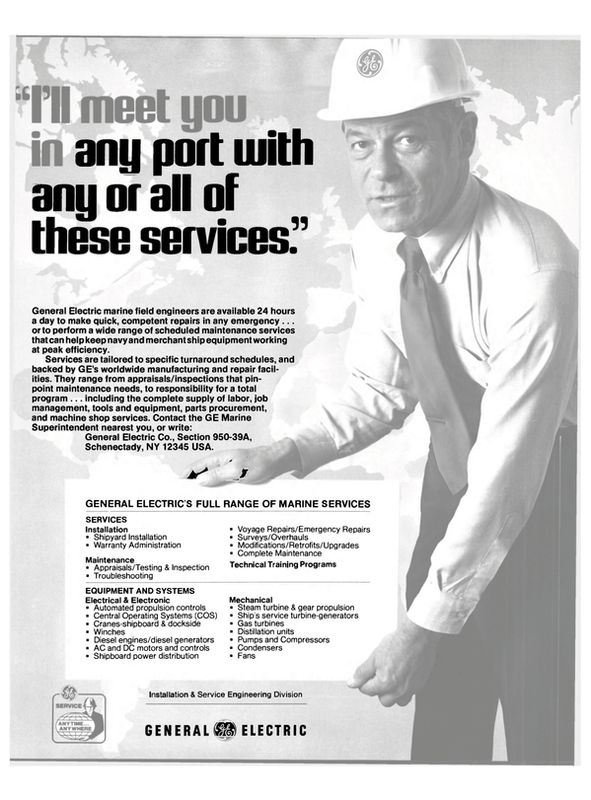 In 1972, he became general manager of both the Fabrication and Offshore Divisions. He was named vice president in 1972, and Group vice president, Structural Group, in 1974. E.R.H. Selley becomes senior vice president and Group executive, Oceanic Contractors, Inc., responsible for North Sea, West African, Central and South American areas. Mr. Selley joined the company in 1968 as resident managing director and Southeast Asia representative. In 1973, he became vice president of Oceanic Contractors, Inc., in charge of the Southeast Asia area, and in 1974 was named Group vice president. Since 1978, he has been the Group vice president for Oceanic Engineering Services in London. R.E. Howson becomes senior vice president and Group executive, McDermott Engineering. Mr.
Howson joined Oceanic Contractors in 1972, after having had several years of experience in the offshore field. In 1974, he was named Group vice president of Oceanic's North Sea Group.